Media badges will be generated from the information provided here.  All individual media representatives attending Paddlesports Retailer 2019 must complete this form in order to attend the show. Please double check your entry for correct spelling and accuracy. Retailer attendees, please register here.